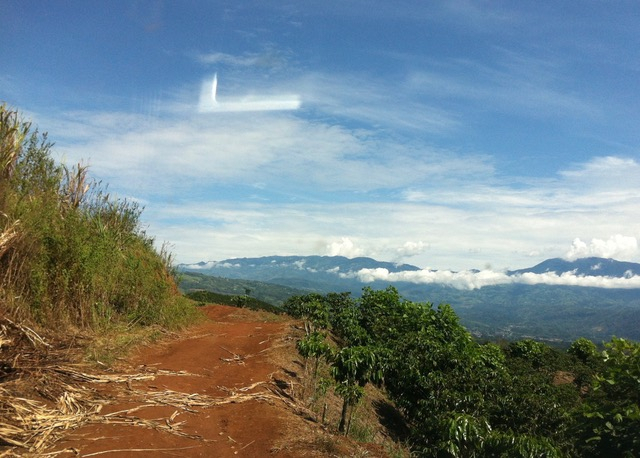 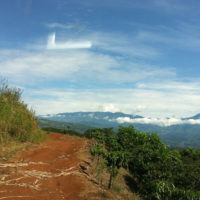 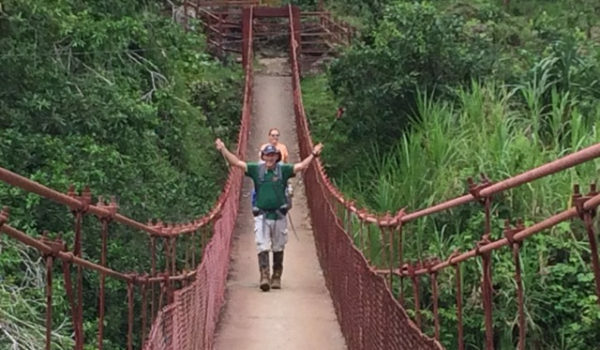 El Camino de Costa Rica is a 280 km network of rural roads and trails that connects the Atlantic Ocean/Caribbean Coast of Costa Rica with the Pacific Ocean​. 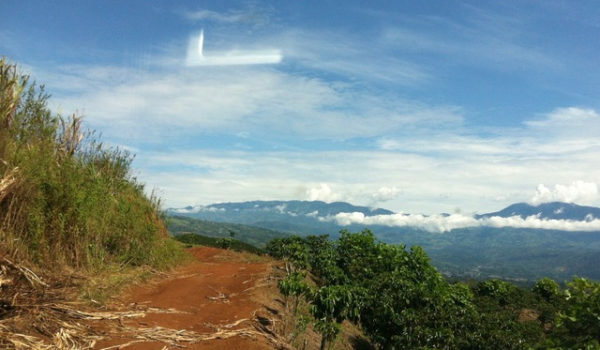 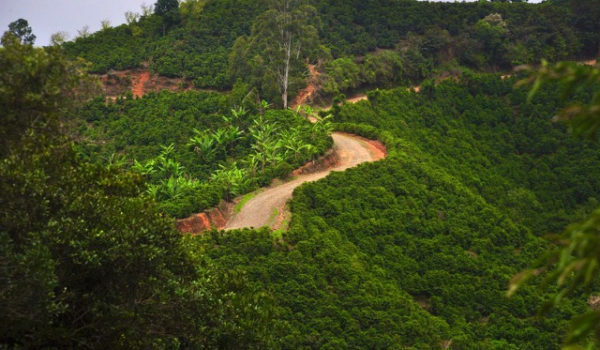 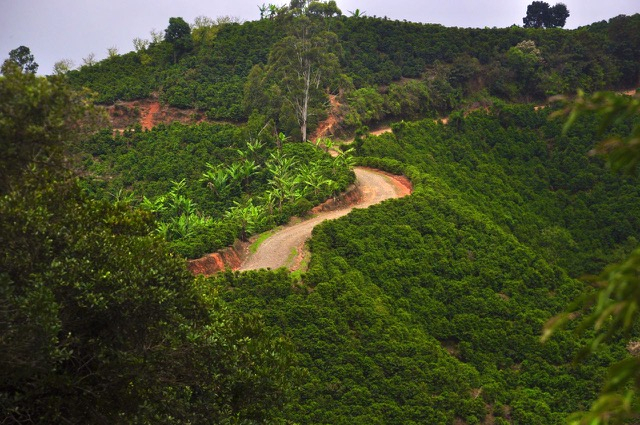 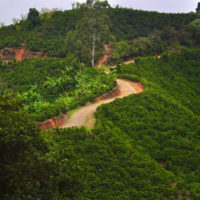 It is composed of 17 Stages, crossing forests, valleys, forging streams, passing through small villages and taking roads through coffee, banana, sugarcane and palm plantations. 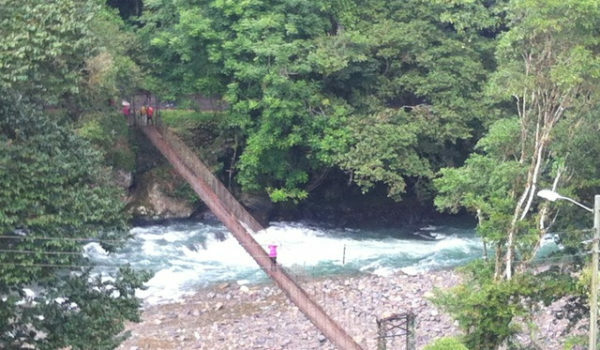 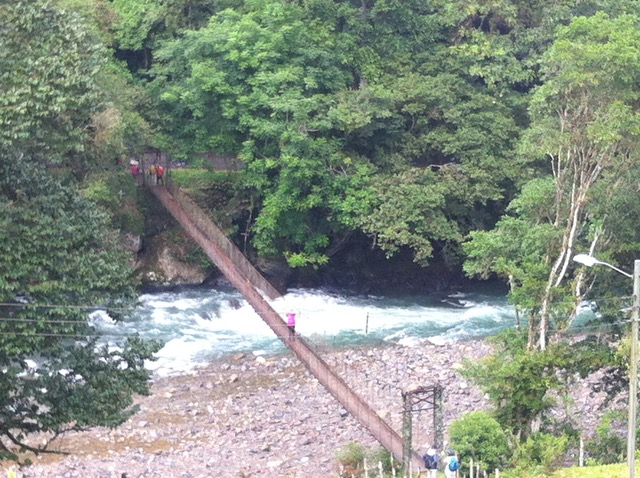 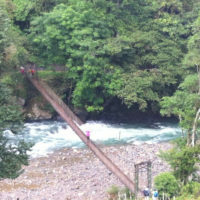 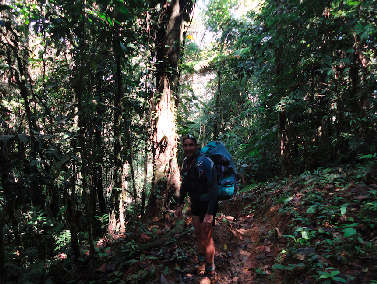 Two of the stages form part of the Cabecar indigenous people’s lands where the hiker can experience their traditions. 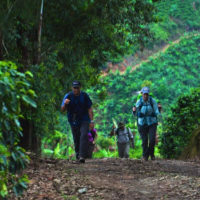 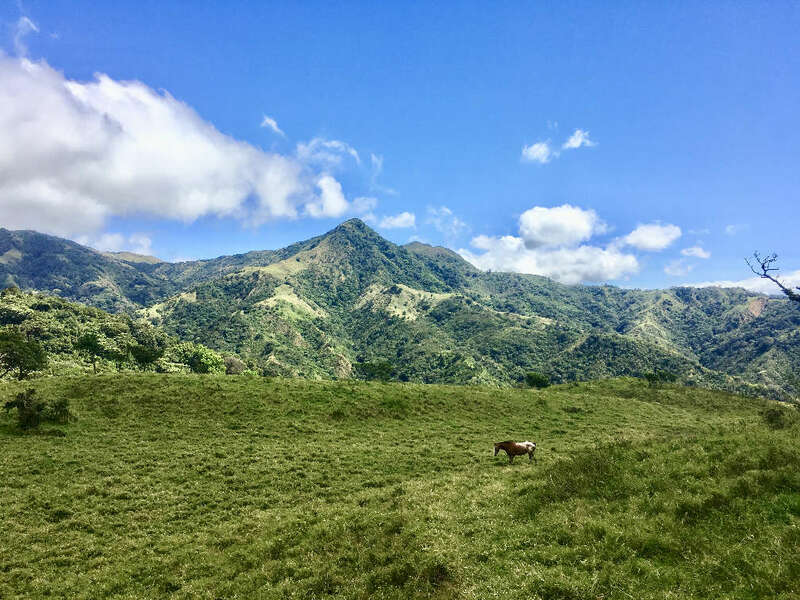 The trail provides varied climates, flora and fauna with temperatures that can vary from 55 degrees Fahrenheit in the mountains at 2,400 meters to 85 degrees Fahrenheit in the coastal lowlands. 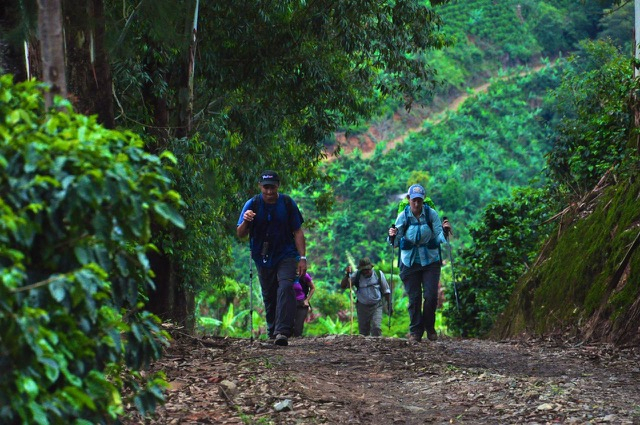 Several of the 17 stages are considered for advanced hikers only. 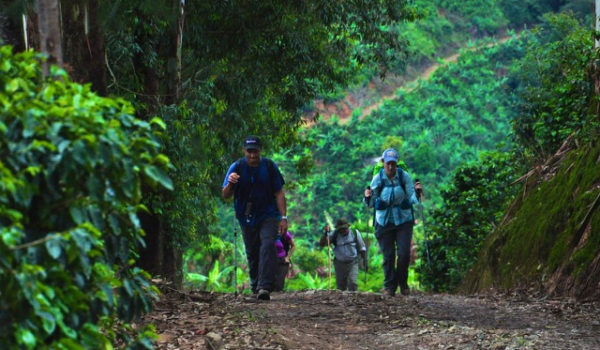 It is a unique challenge filled with authentic cultural experiences and a unforgettable view of nature.